Quinnscommentary is the result of the pent-up musings of R.D. Quinn, a retired corporate officer and compensation and benefits executive, sometime curmudgeon and writer with time on his hands and something to say on just about anything. For the record, I was born in 1943. Enjoy your time on my Blog. Be sure to check out all the categories, some are serious and others just for fun. I have over fifty years experience designing and managing employee benefit plans so you will see articles related to important issues such as retirement and health care, please join the debate. Please comment on articles that you find of interest. The pictures in the heading are mostly taken by me with my trusty iPhone on my travels around the Country and the world. 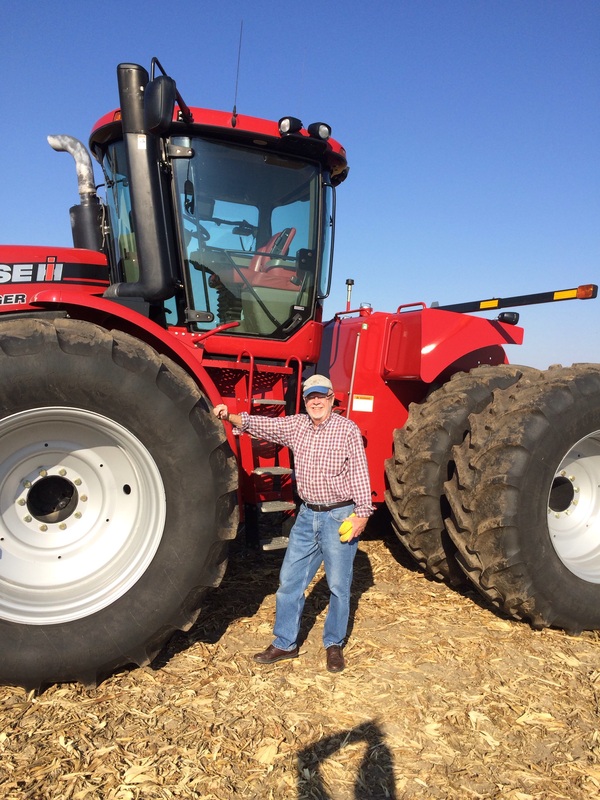 Dont be fooled by the picture above, I’m not a farm boy and never lived or worked on a farm except this one day visiting friends in Illinois where I actually drove the combine and “helped” harvest a few acres of corn. Farming is hard work!